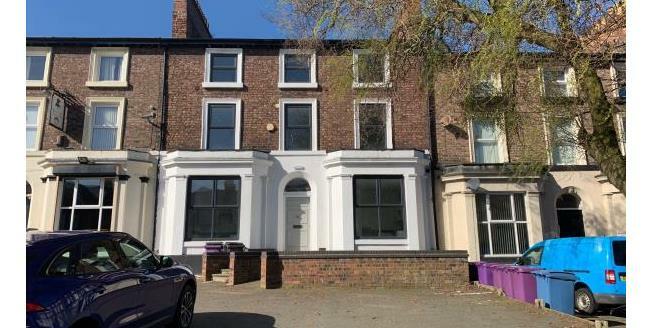 A double fronted three storey middle terraced property which has been converted to provide 6 x 1 bedroomed self-contained flats. The property has recently been fully refurbished and benefits from newly fitted double glazing, electric heating, new kitchen's and bathrooms and new carpeting throughout. The flats would be suitable for investment purposes with a potential rental income of approximately £36,000 per annum.